Platform launches tool for users to upload music to Spotify, Apple Music, etc. For the full article, please click on the image, above. 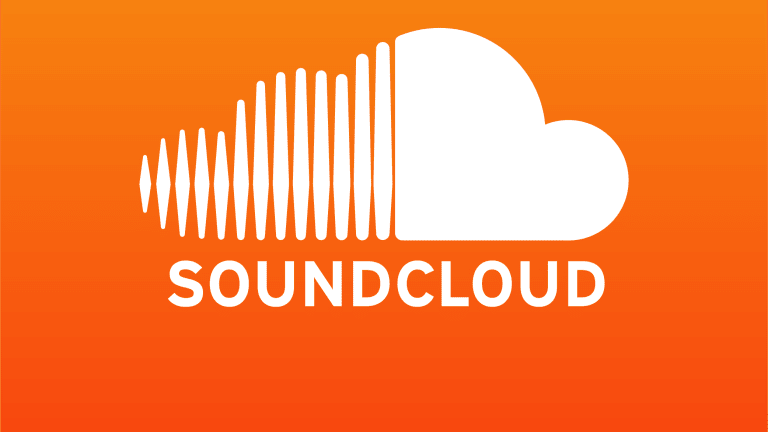 Bot farms continue to manipulate streaming stats on Spotify and Soundcloud, a year after the streamers and music industry became aware of them, multiple sources tell Hypebot.